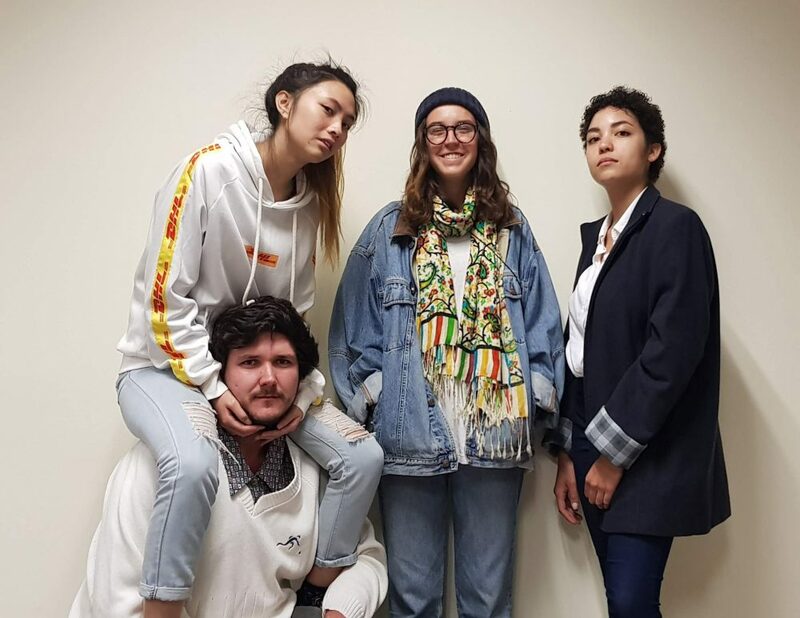 A team of four second-year students at Vega (a brand of The Independent Institute of Education – The IIE) made it to the final round of the Capitec Challenge, placing second overall and beating a host of strong senior competition from other schools across the Western Cape. By maintaining a strict focus upon its business model as a retail bank, Capitec has been able to keep costs low for its consumers and rapidly earn itself the status of South Africa’s most beloved bank. They have also invested in funeral cover where it will offer a product that is unique, innovative, cost-effective and adds value to its clients. The team, made up of Henko Brand, Jir-Xin Lai, Lauren Ewertse and Nikola du Toit, conceptualised a clever campaign titled #YouCantFakeDeath. South Africans were encouraged to immediately tweet the name of the player and the soccer game using the hashtag #CapitecChallenge every time a player ‘faked’ an injury during a World Cup match. All tweets would be entered into a competition and participants would stance the chance to win a trip to Russia to watch the FIFA World Cup. Along with the wealth of experience gained, students were given a cash prize of R10,000, and a R50 000 donation for the Vega Bursary Fund on behalf of Capitec.